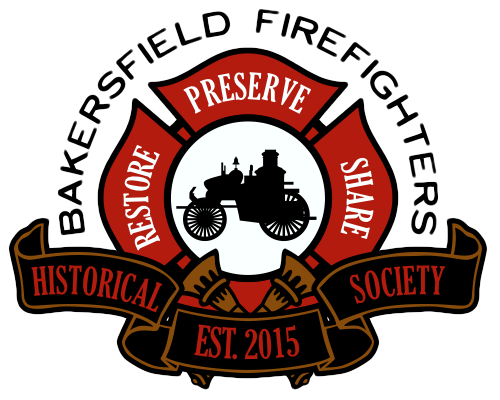 The vision of the BFD Museum is to house and display historical BFD artifacts and equipment. Our plan is to set the museum up as a “walk through time”. We would like to set up different zones according to the eras of equipment and apparatus. 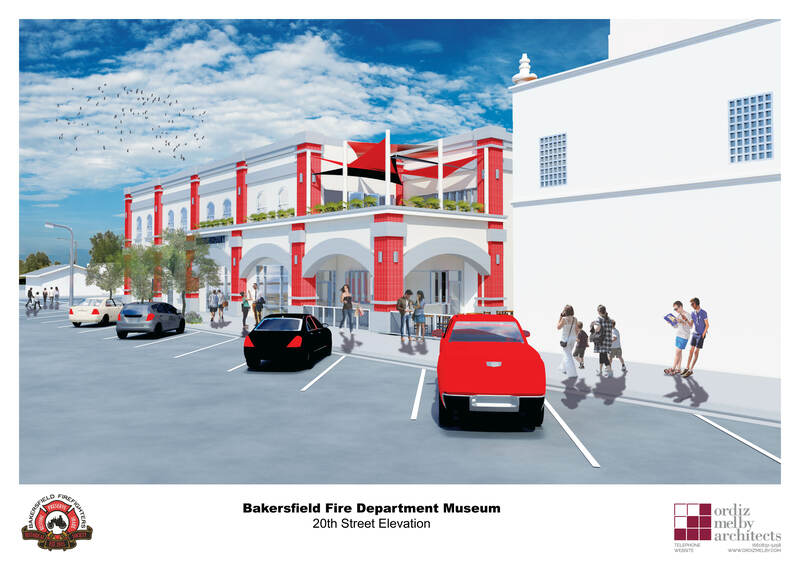 For example, the 1905 Horse-drawn Ladder will be housed in an area that represents how a firehouse looked back in 1905. This will allow visitors to step back in time and see how the fire service has changed over the years. This museum will be open to the public for everyone to enjoy! 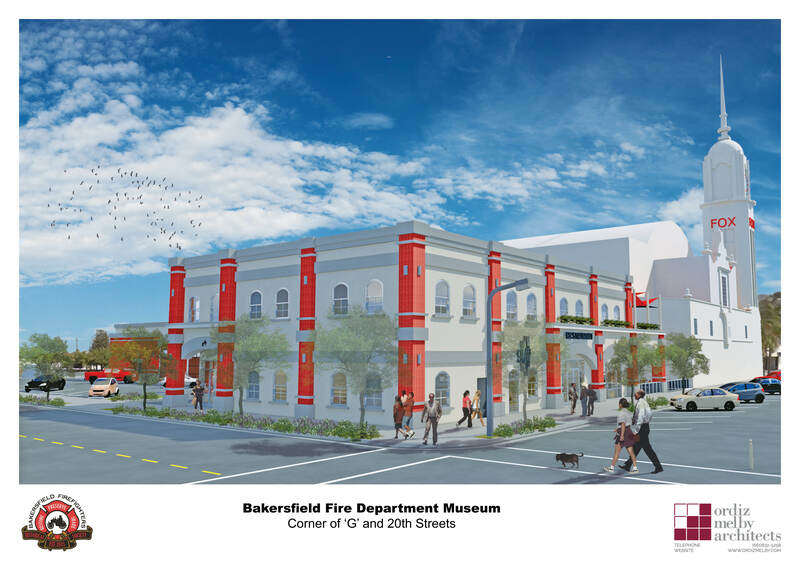 This project is not just a Fire Department Museum. 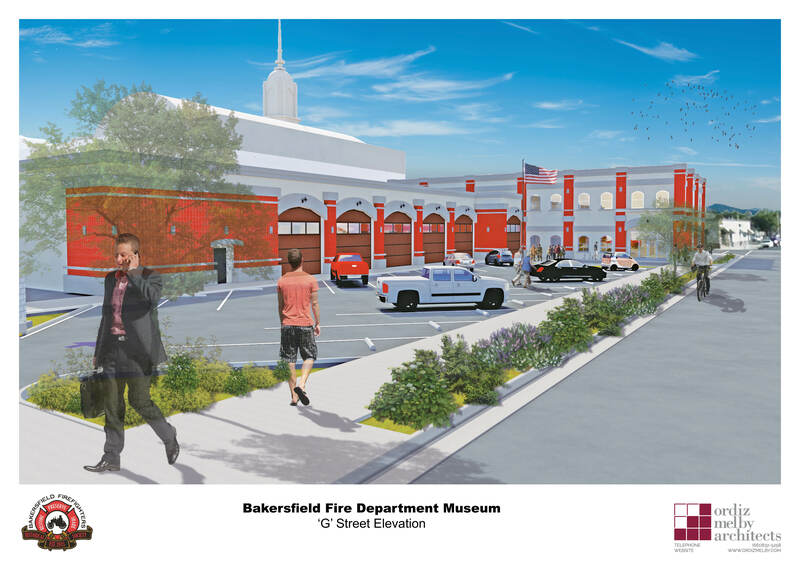 This project will also include a Safety Center and a 9/11 Education Center. These 3 centers will all work together and create an unforgettable educational experience for children and adults. Sustainability is key for this project to be successful. 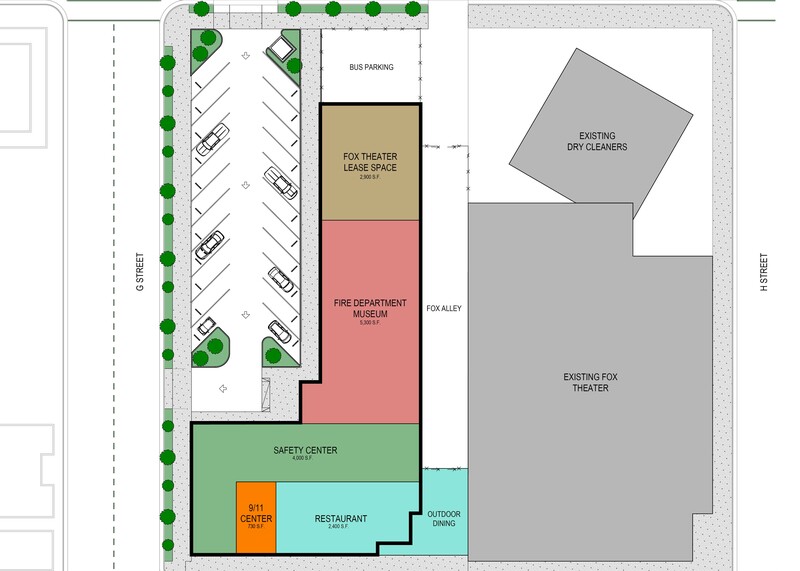 Along with the Museum, Safety Center, and 9-11 Education Center drawing visitors for a nominal entry fee, we will also be constructing a Restaurant and Event Center for rental. 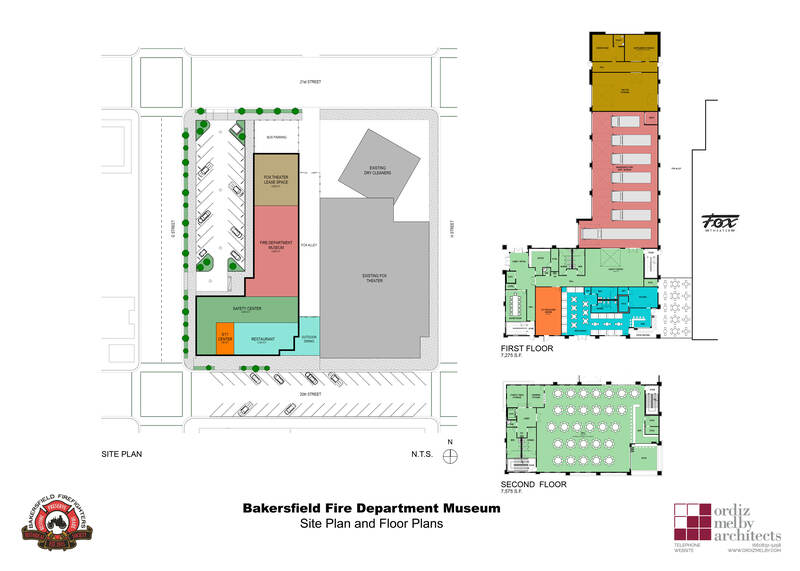 The lease from the restaurant and event hall rentals will pay for the day to day operations of the Bakersfield Fire Museum and Safety Center. The BFHS will also hold several fundraisers throughout the year and has voluntary memberships available to help sustainability.